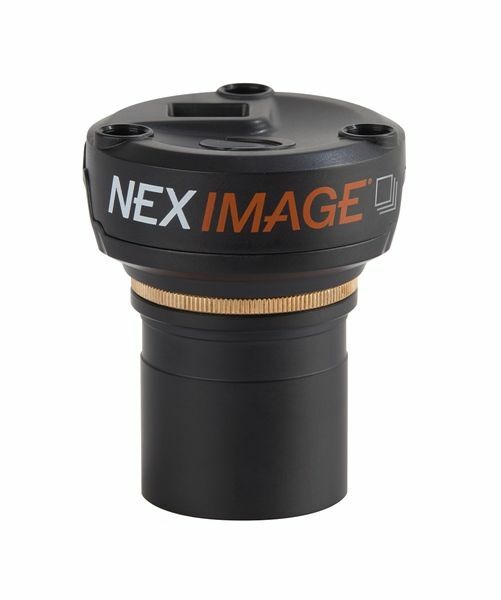 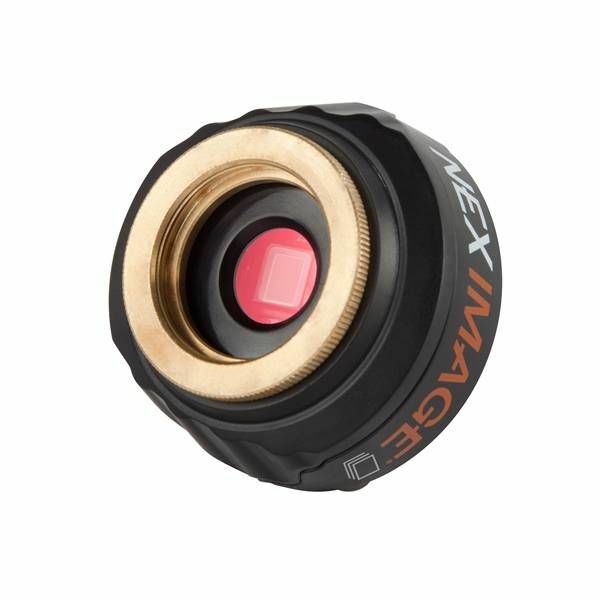 Celestron's Neximage Burst Color, Features the Aptina AR0132 CMOS imaging sensor, a state-of-the-art chip used by imaging companies worldwide. 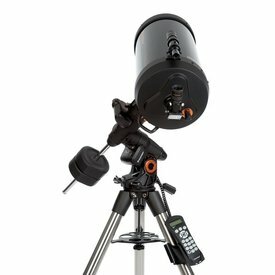 It can view and capture live video of the Sun, Moon, and planets on your computer as well as manually adjust gain, exposure time, frame rate and color balance. 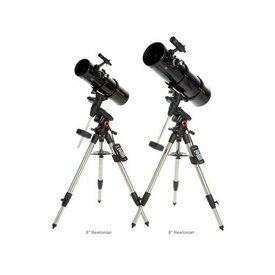 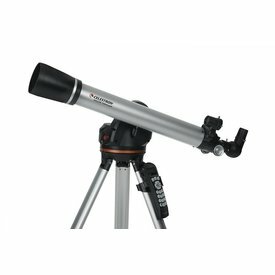 It comes with a machined aluminum 1.25" adapter barrel with C-threads for direct threaded connection to almost any telescope. 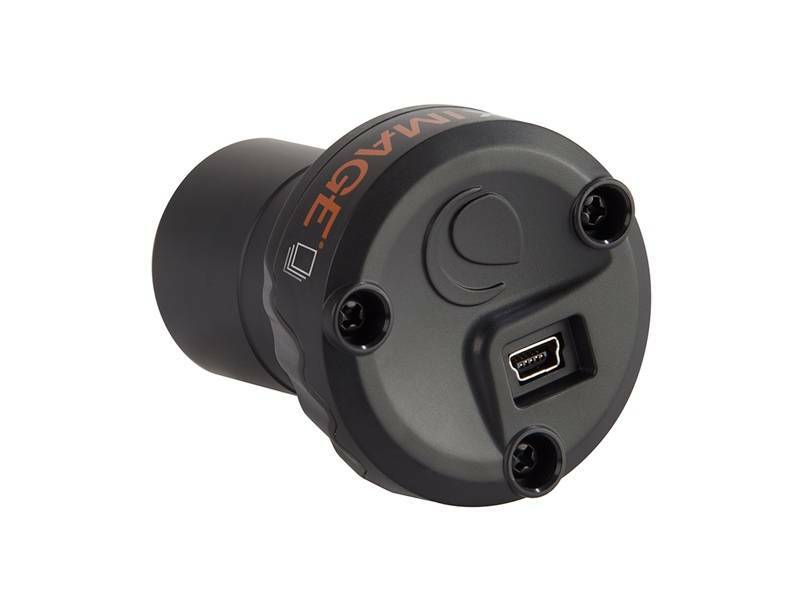 The Included software automatically removes video frames affected by unstable air, leaving only the sharpest, clearest frames to be stacked and aligned into one high-quality image (compatible with PC only).